It’s true, one of the first things that people look at when buying a new house or thinking about renovating their own home are the windows. Good and energy efficient windows in Pa and NJ or the Tri-State areas have always been a priority for many homeowners and are proven to reduce the electricity bills. 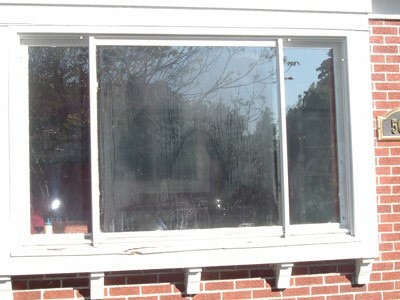 However, many times it can be hard to sort our which replacement windows are good and which are bad. Many of us would agree that when designing our homes or renovating them, we tend to adapt the styles of our new windows to the overall aesthetic of the home. There are historical and traditional houses, and it is of big importance to choose an eco-friendly window which are well balanced with the overall look and feel of the house, when looked at it from the outside. The right window for your home is always a matter of consultation with the right team of people like us at America Home Crafters Remodeling. Depending on the size of your home, your most basic needs for light and illumination in your home and obviously matching the style of your home – a cost-effective decision with energy-efficient replacement windows is always the best result for guaranteeing long-term comfort! 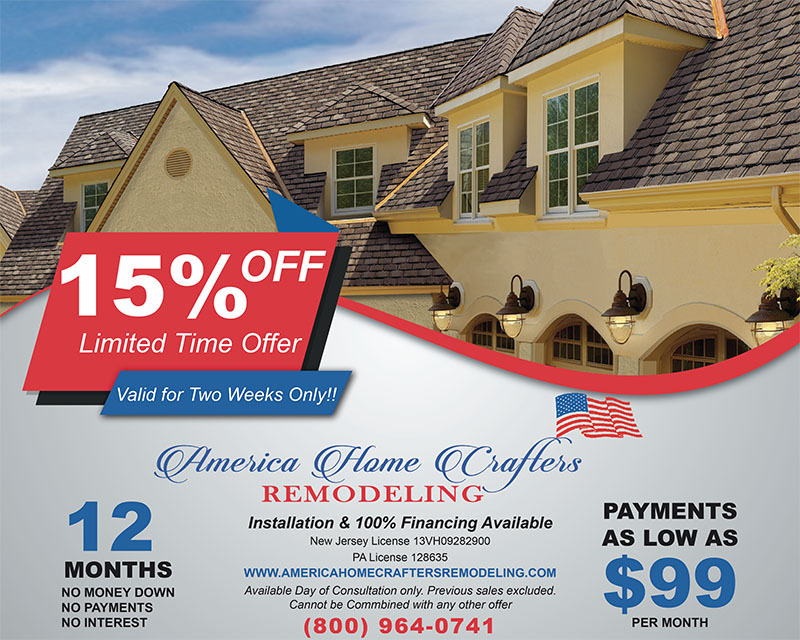 America Home Crafters Remodeling is your local trusted window installation company. Give us a call today at (800) 964-0741 and a friendly representative will schedule you a FREE no-obligation in home estimate.